Our easy to use yards of concrete calculator will help you determine how many yards you will need for your do it yourself projects. We offer affordable concrete solutions for do-it-yourselfer’s. A DIY job well done is immensely satisfying and can save thousands of dollars on your project. Using concrete isn’t difficult when a few simple steps are followed. Kennedy will help you along the way. We offer custom concrete solutions for contractors. We put YOU first. Kennedy Concrete meets the needs of smaller volume projects with high quality products and customized concrete mix options. 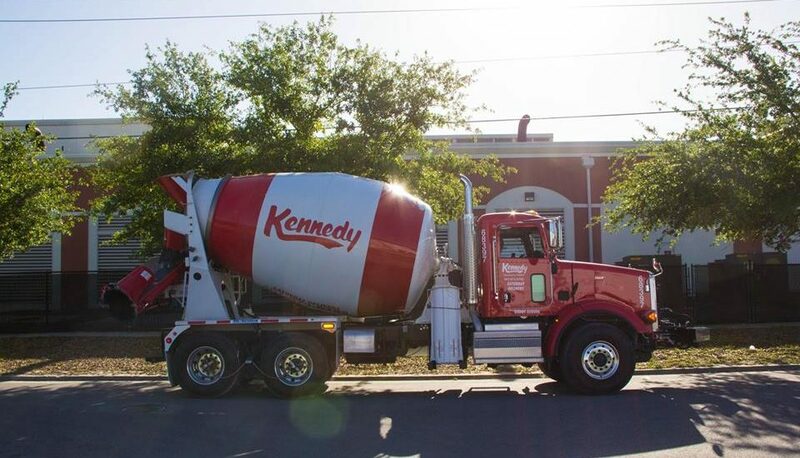 Kennedy was created to serve concrete contractors and do-it-yourselfers by providing personalized service and a dedicated delivery fleet. You won’t get lost in the shuffle with Kennedy, no high rises and no production builders.